training areas for bow hunting, here, Feb 7-8, from 5 a.m. to 7 p.m.
bag limits. Shooting sheep with blue collars is not permitted. will be barred from hunting for 30 days. 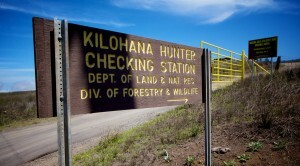 vehicles are not allowed in the training and hunting areas. 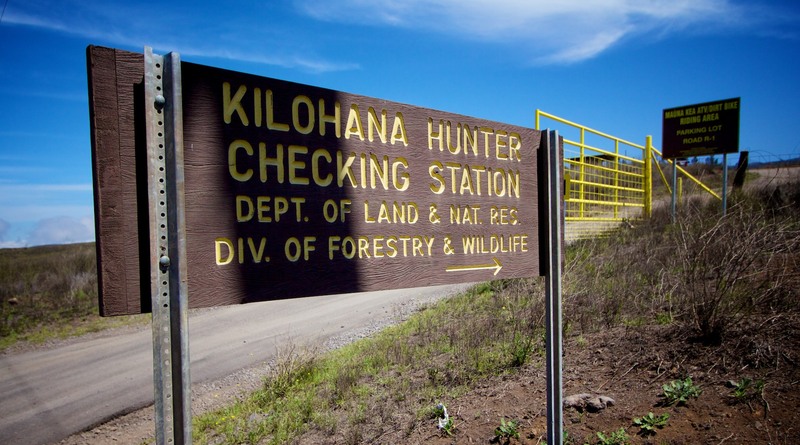 Hunters with disabilities can call Officer Brian Mabry at (808) 969-2429.
instructions on the hunting pass.